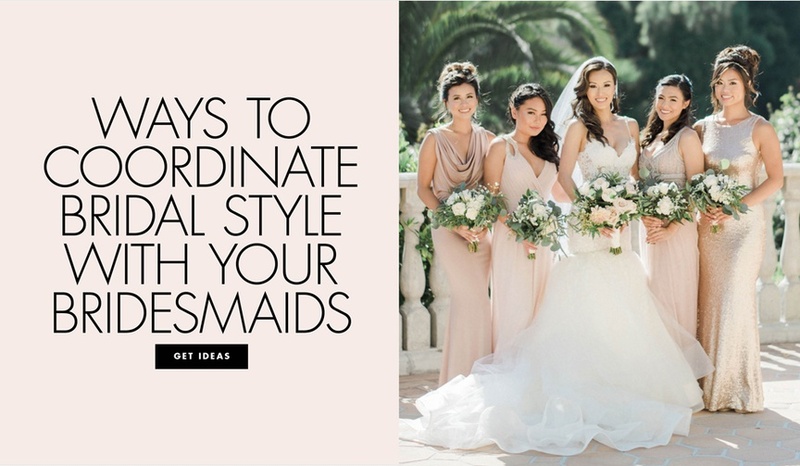 It can be a challenge for both the bride and the bridesmaids. 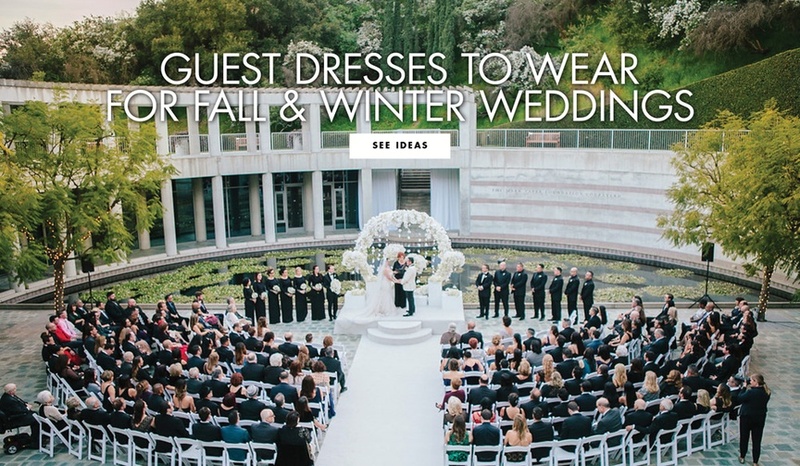 Shop stylish gowns with longer sleeves to keep you warm. 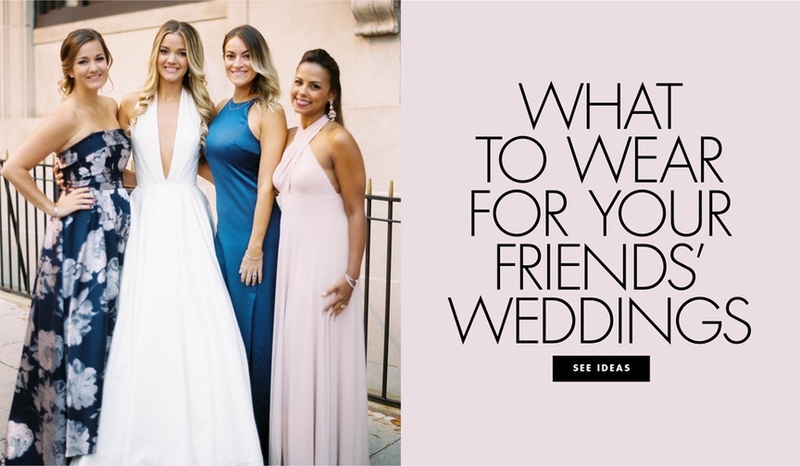 Discover stylish and affordable gowns that your 'maids will want to wear again. 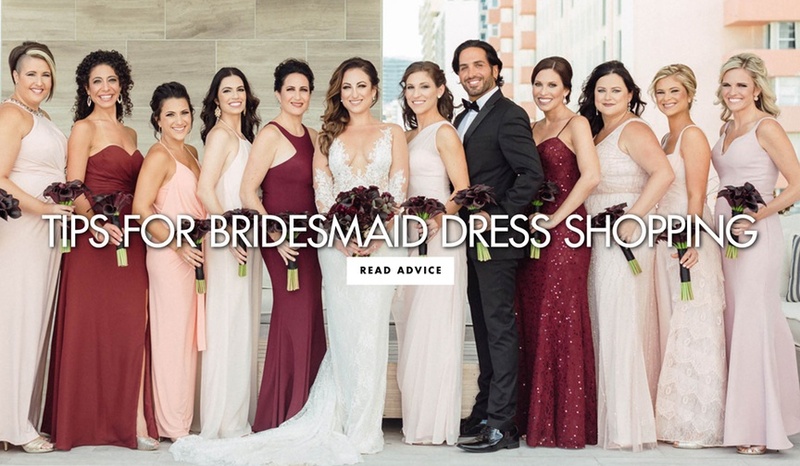 You might not wear it again, but you can at least make the process easier! 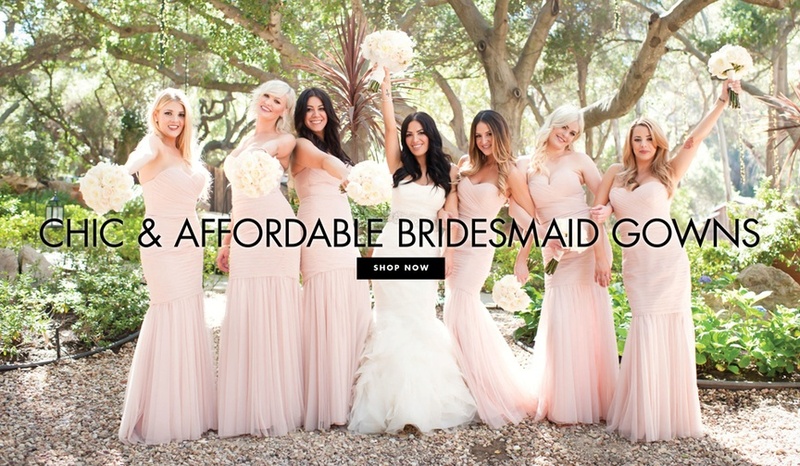 Have your ladies don these gilt gowns for their walk down the aisle. 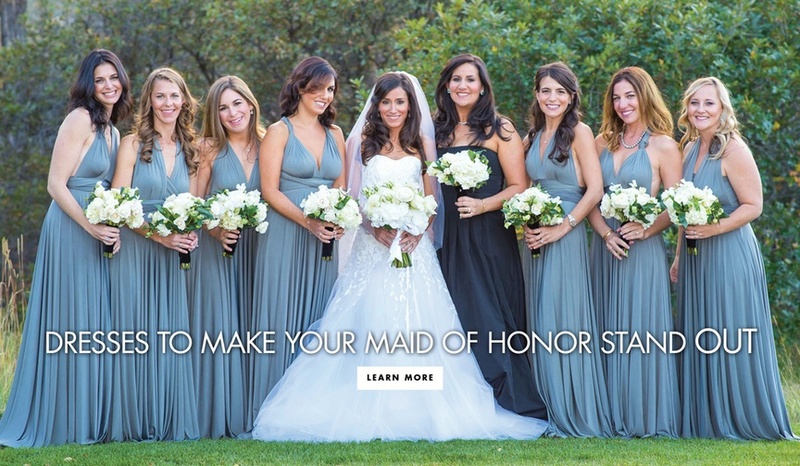 Highlight your Maid of Honor with a dissimilar gown from the rest of your ladies. 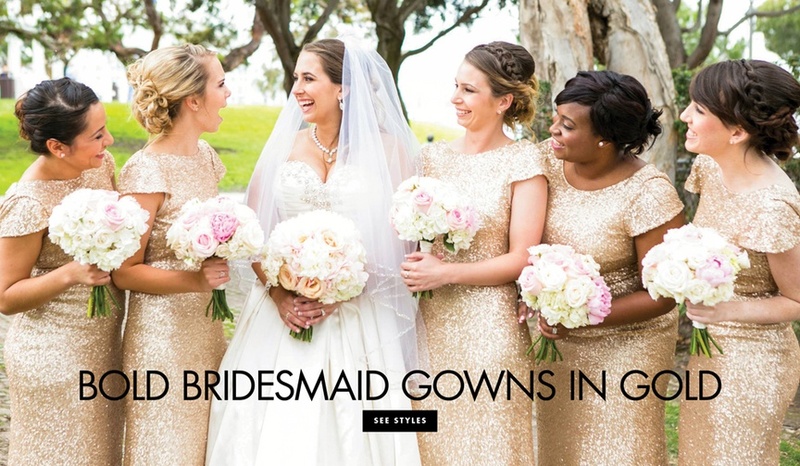 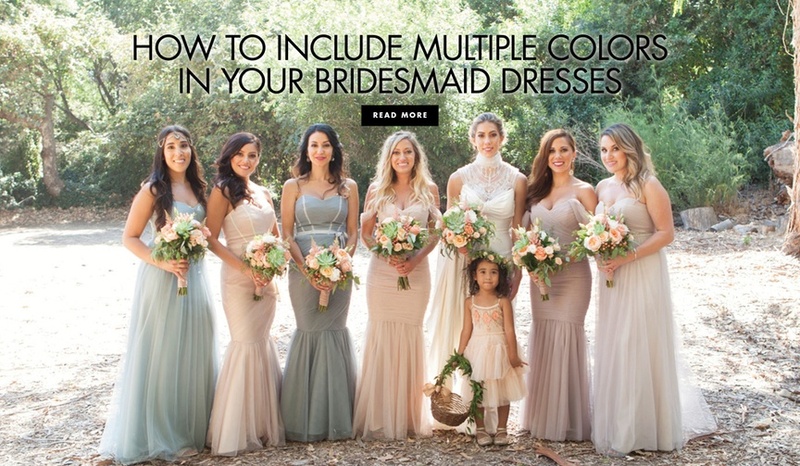 Discover 8 stunning hue combinations for your differing bridesmaid dresses. 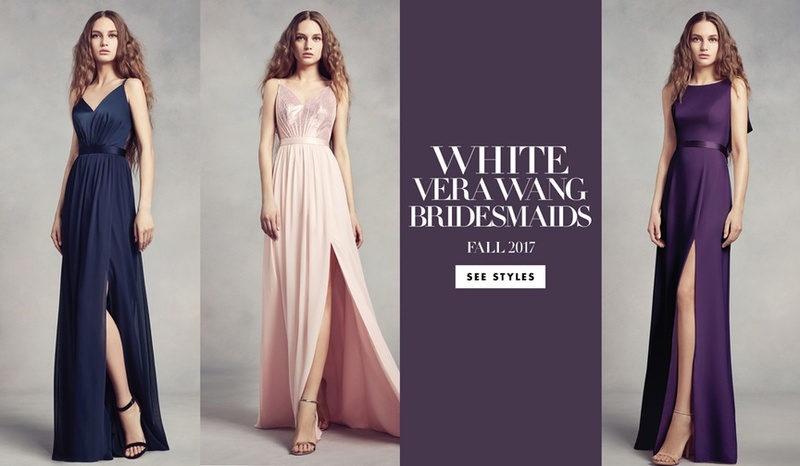 A new collection of stunning formal bridesmaid gowns for David's Bridal.